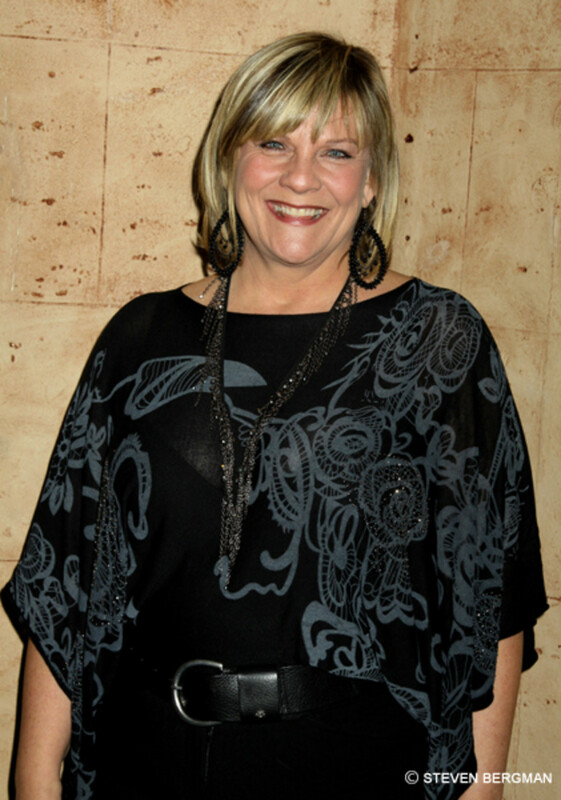 See Kim Zimmer in Love, Loss, and What I Wore! 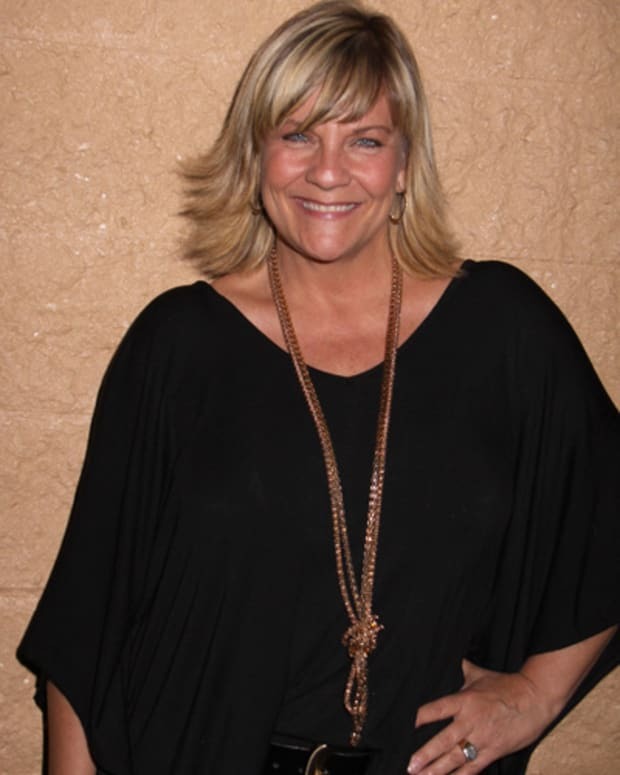 Hot on the heels of co-hosting the 4th Annual Curtains Up For a Cure, One Life to Live’s Kim Zimmer has another project to prepare for. 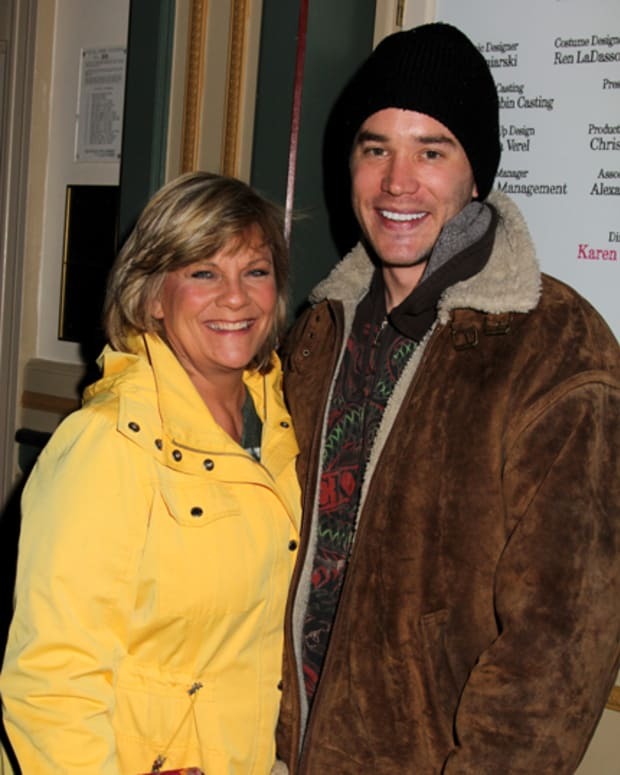 La Zimmer will appear in the off-Broadway production of Love, Loss, and What I Wore from February 16 until March 20. Featured at the Westside Threatre, Love, Loss, and What I Wore “uses clothing and accessories and the memories they trigger to tell funny and poignant stories that everyone can relate to.” Barbara Rhoades, Sabrina Le Beauf, Orfeh and Katrina Bowden will join Zimmer in the play. Tickets, which usually cost $79, can be purchased at BroadwayOffers.com for $45 by using promotion code LLSKZ75. For more on Love, Loss, and What I Wore visit LoveLossOnStage.com. 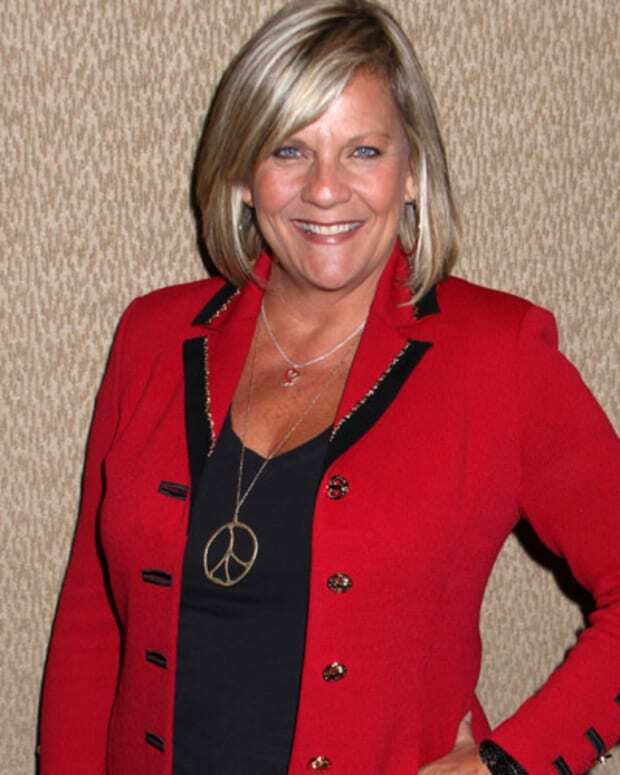 Kim Zimmer on OLTL Return: "I Got a Job"!